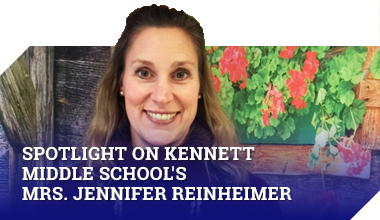 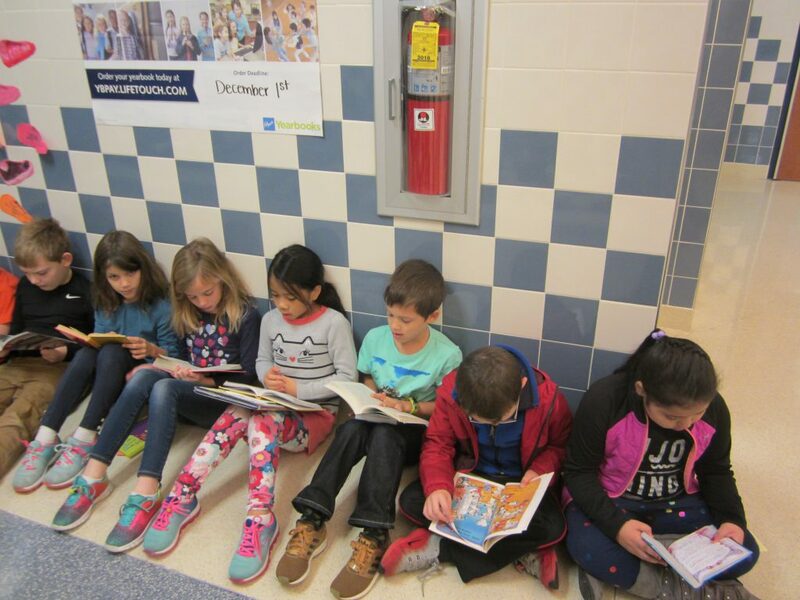 Students and staff at Bancroft Elementary School ended American Education Week with Guest Readers Day and the school’s famous Door Tour. 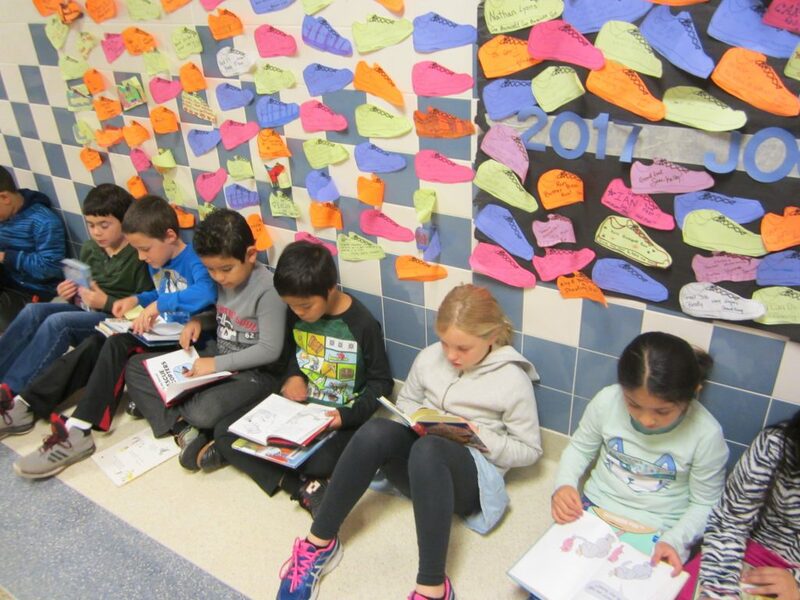 For the Door Tour, teachers and students decorated their classroom door with ideas from their favorite book. 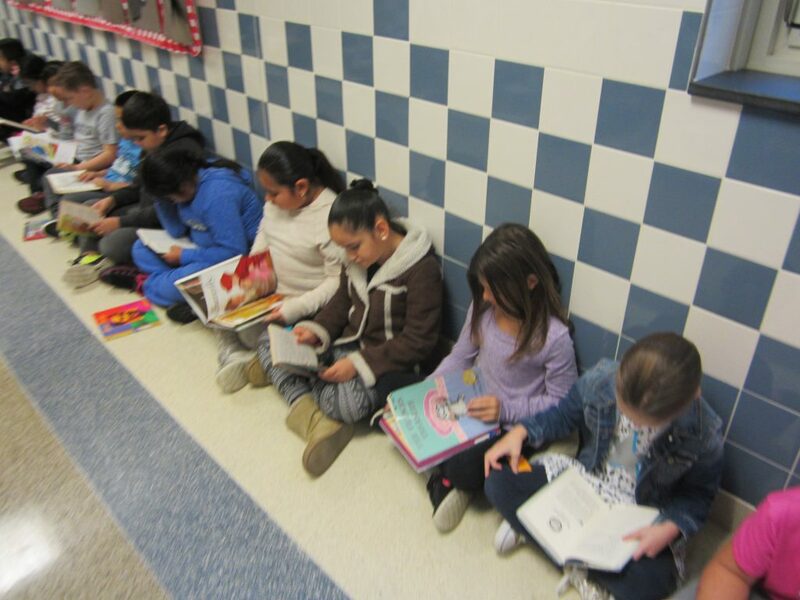 Click on the links below for slideshows of our Guest Readers Day and Door Tour. 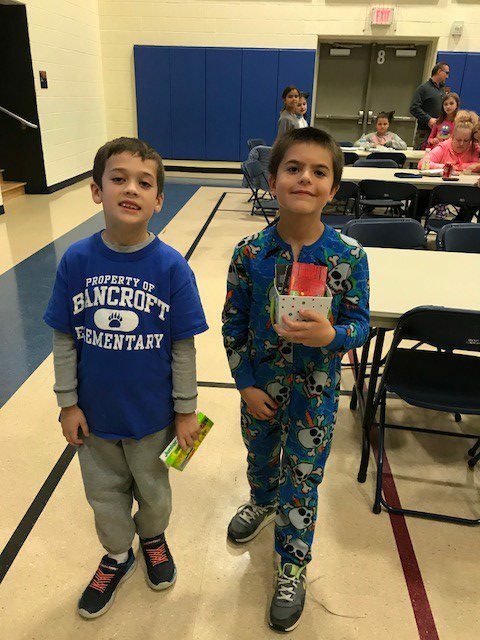 Please take a look at the December Calendar to see all the important events happening at Bancroft Elementary School this month. 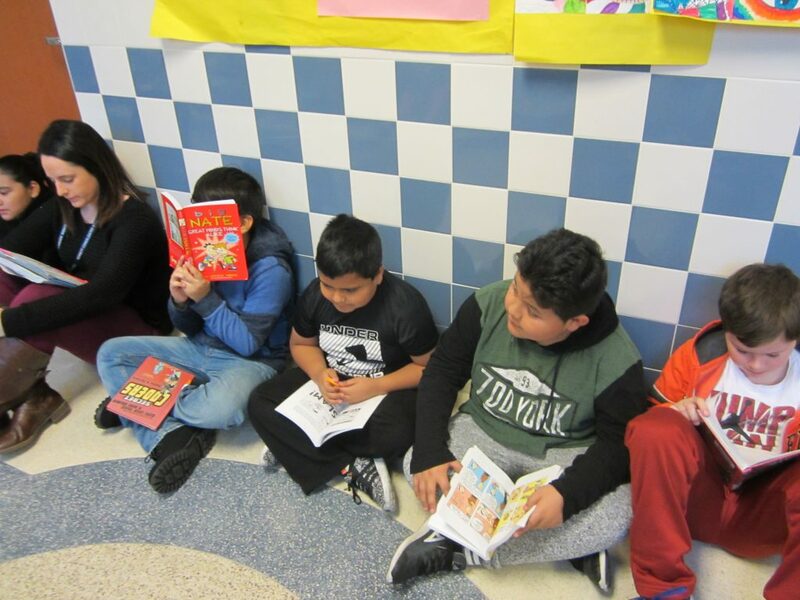 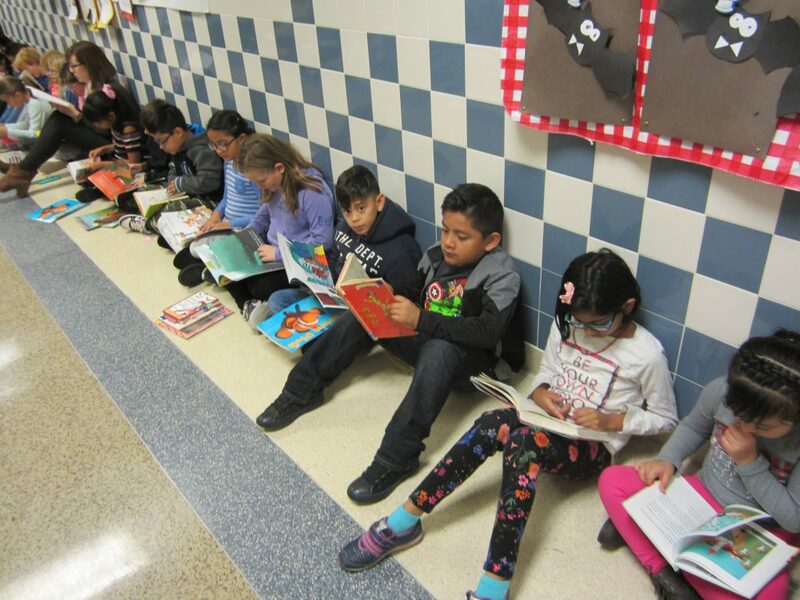 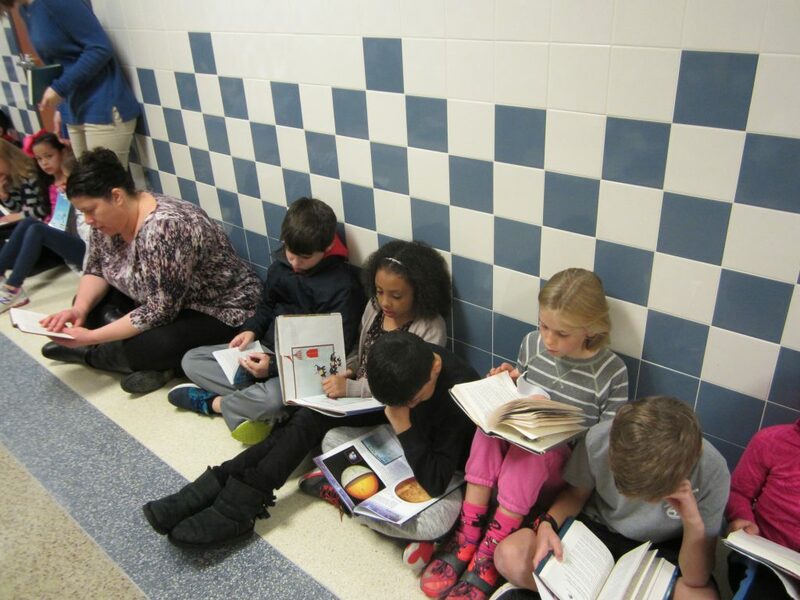 Students and staff at Bancroft Elementary School kicked off American Education Week on Monday with schoolwide sustained silent reading. 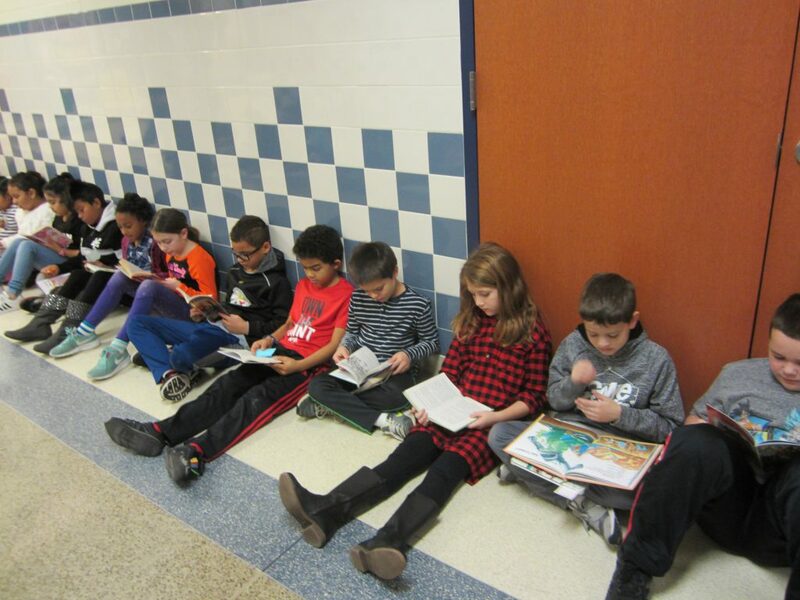 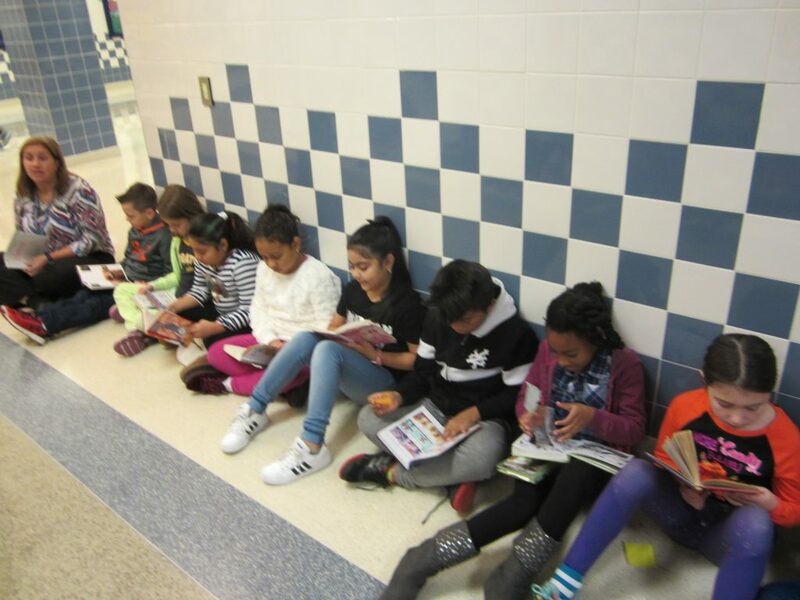 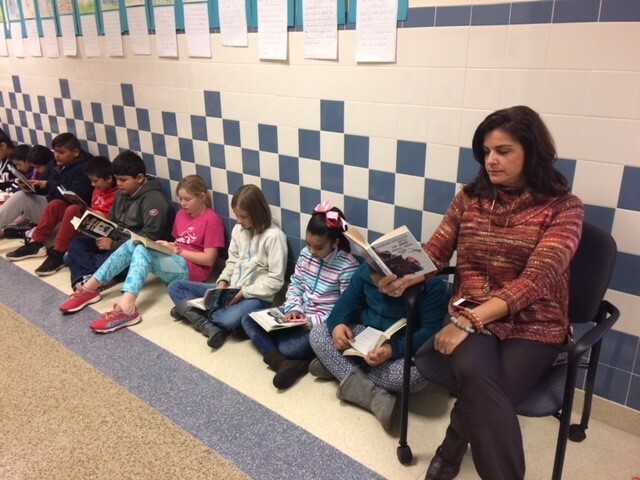 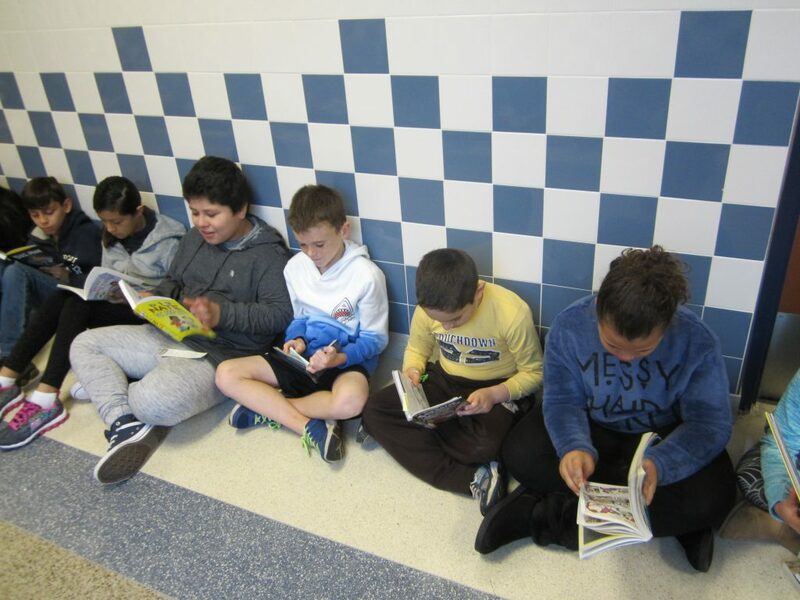 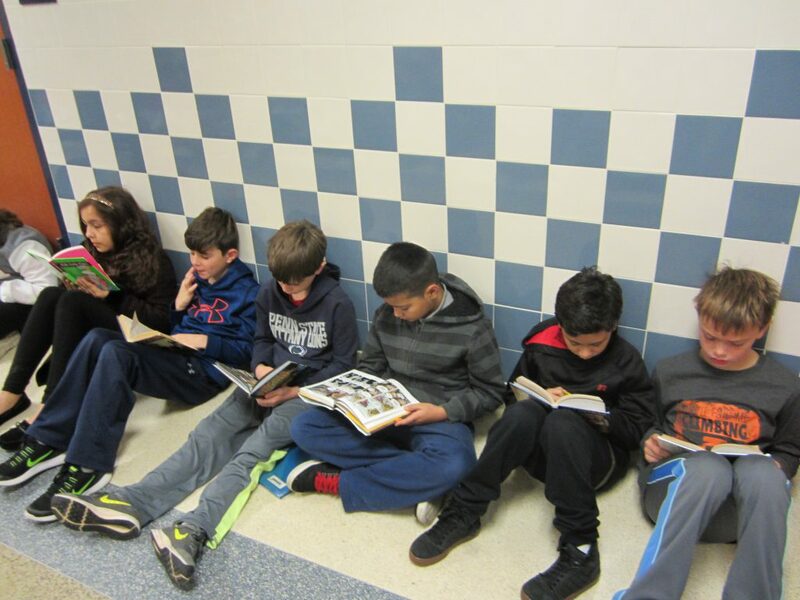 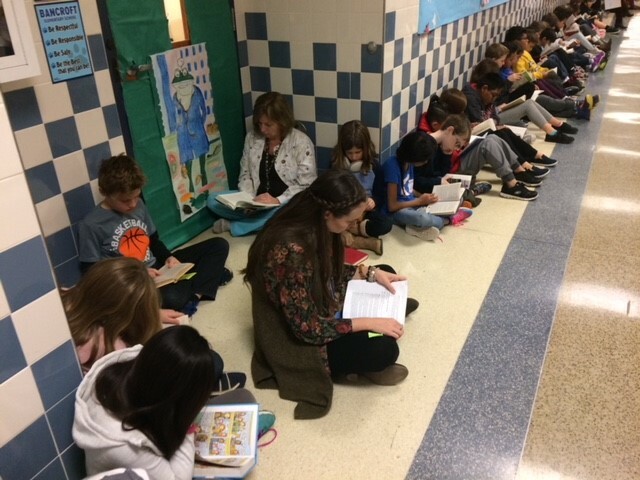 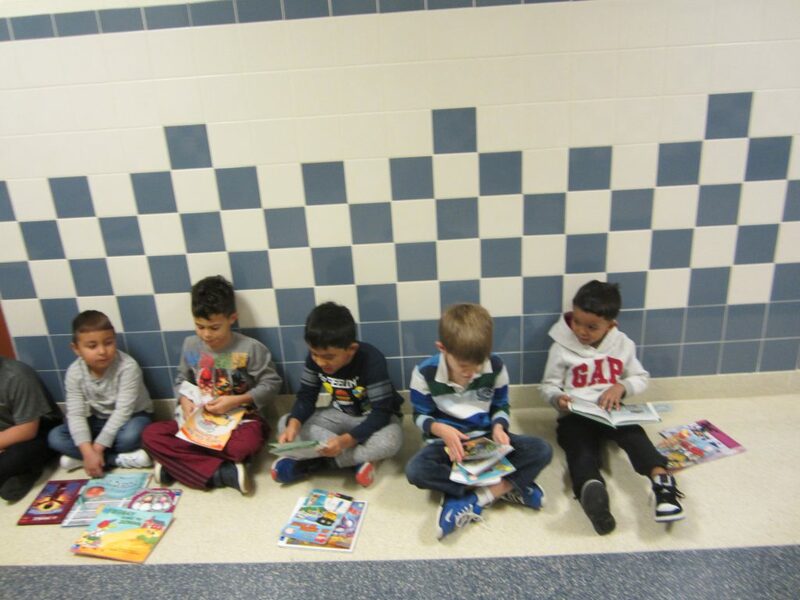 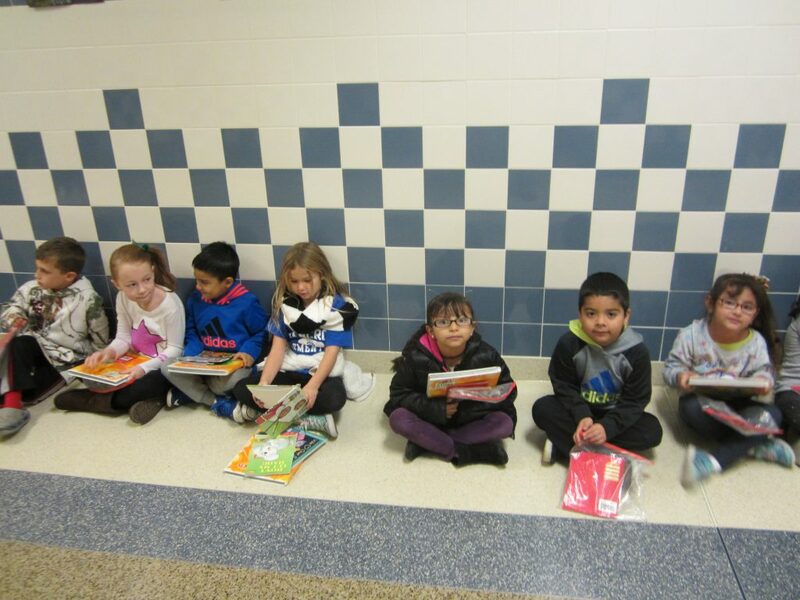 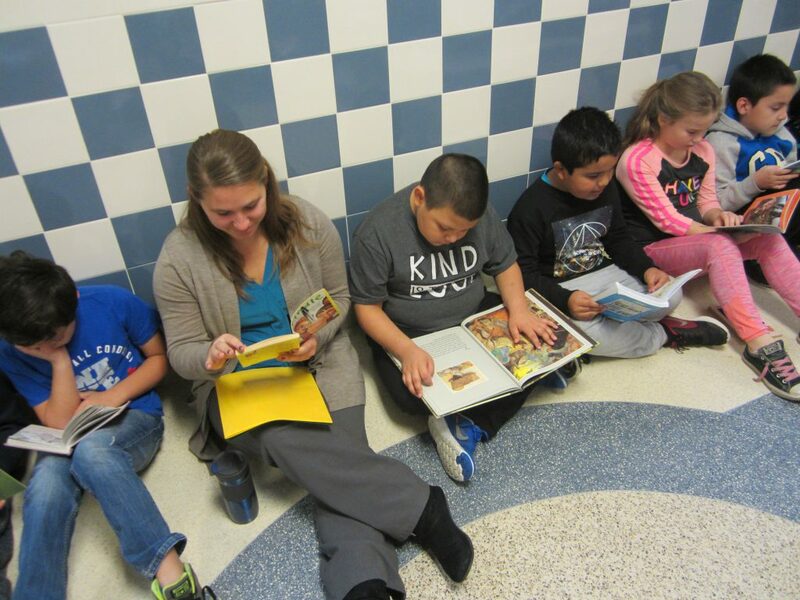 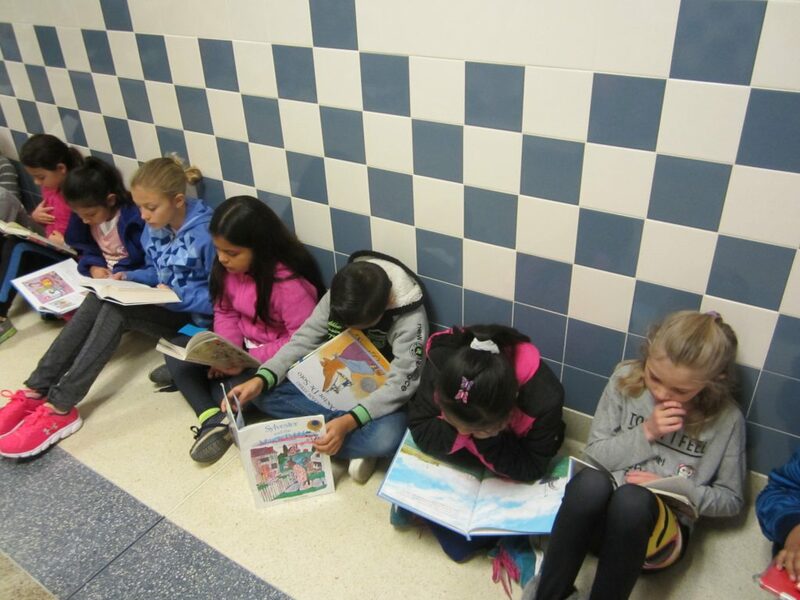 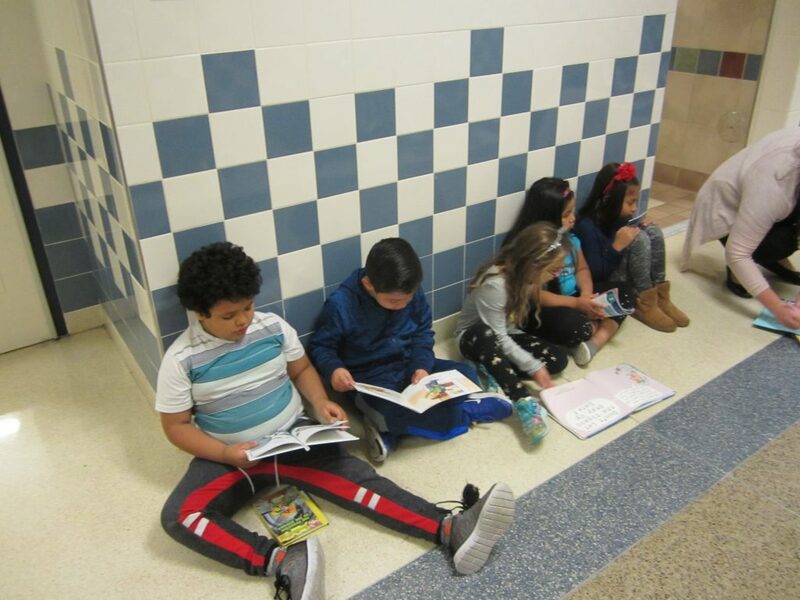 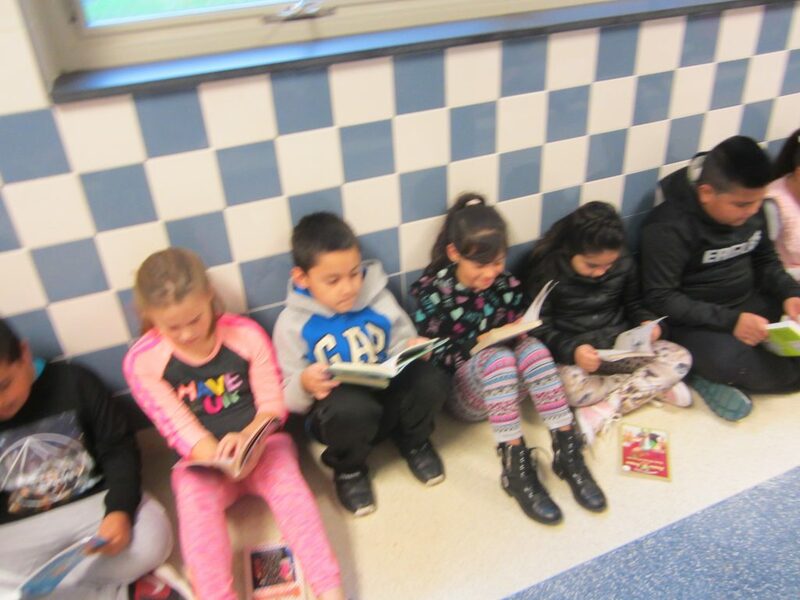 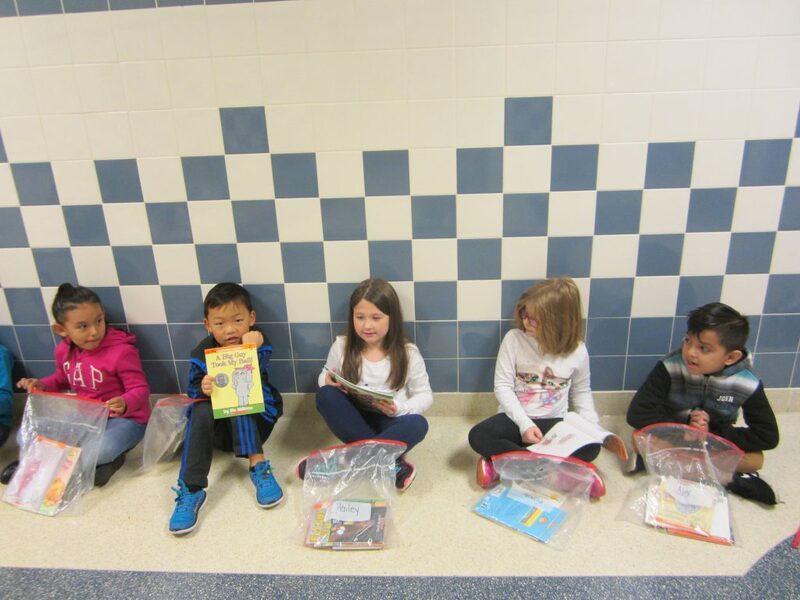 Students and staff took time to silently read their favorite book together in the first-floor main hallway. 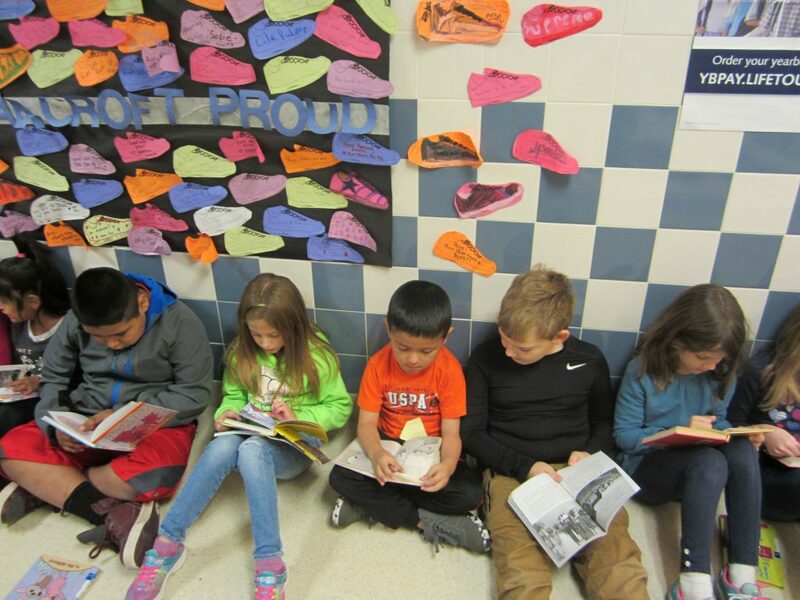 It is a great way to show the importance of reading to students. 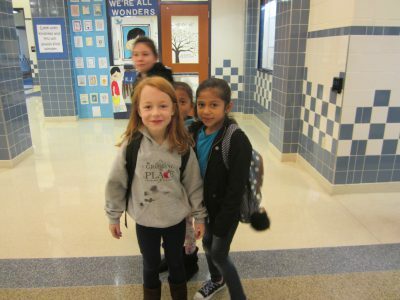 We will have a special activity each day this week to promote American Education Week. 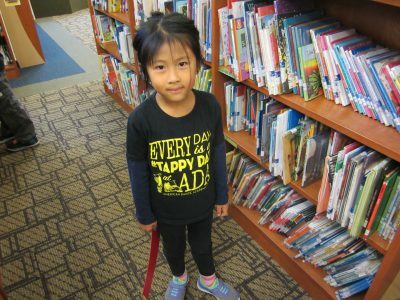 Tuesday is Read Me Day, where everyone will wear something with words on it. 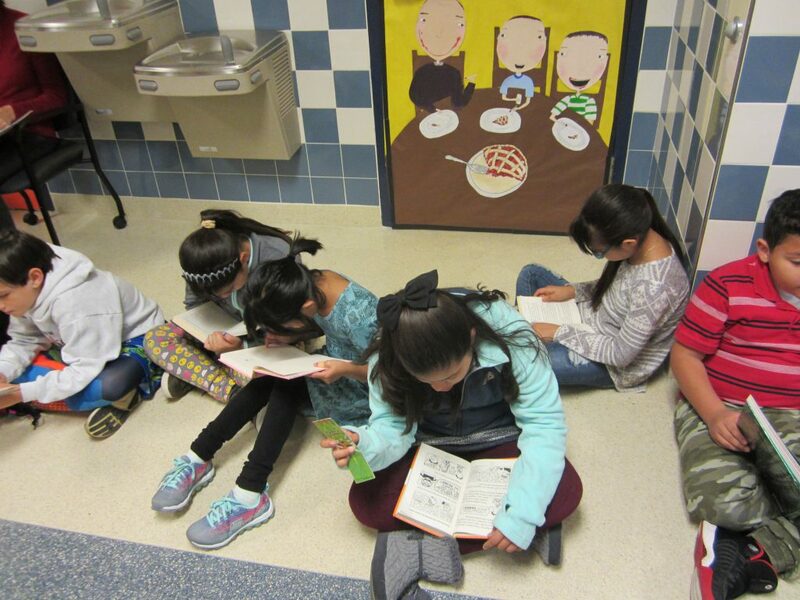 Wednesday is Math Day, Thursday is Guest Reader Day, and Friday is our famous Door Tour Day. 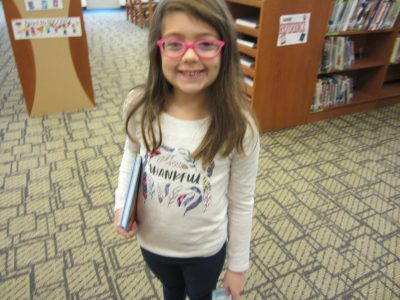 Look for more website posts each day this week. 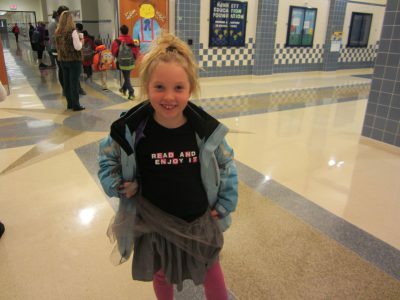 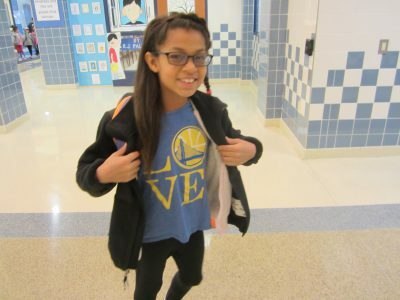 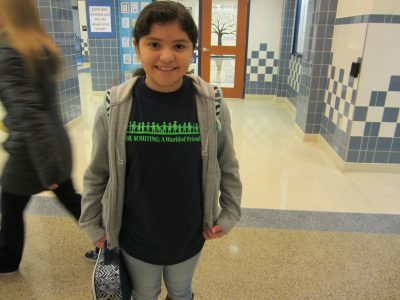 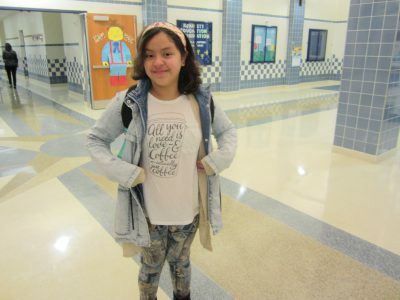 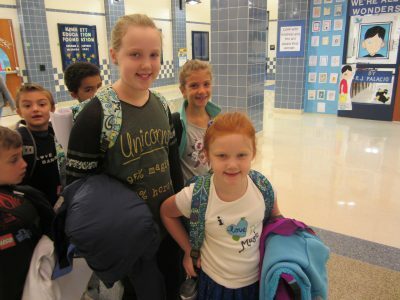 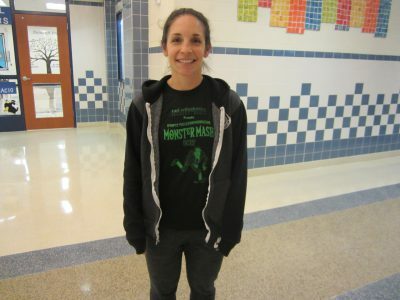 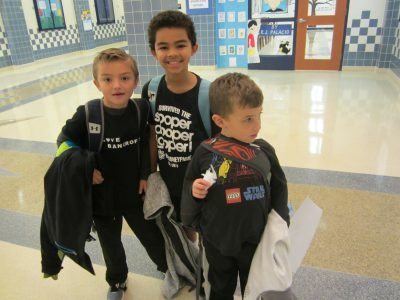 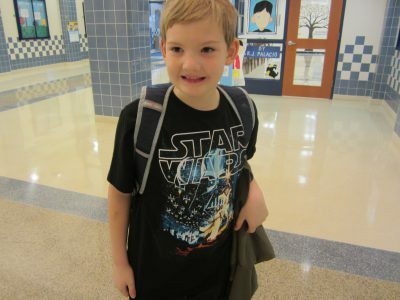 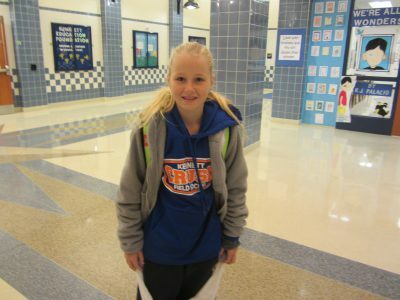 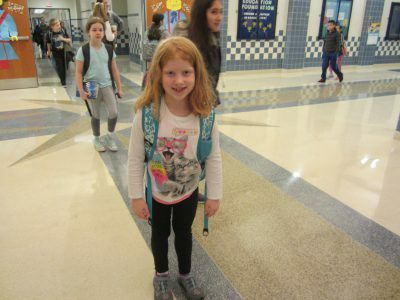 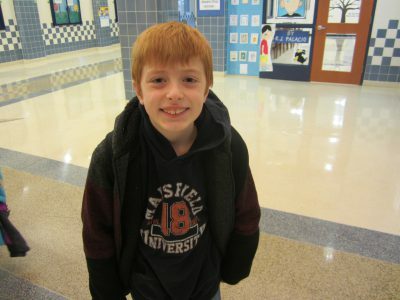 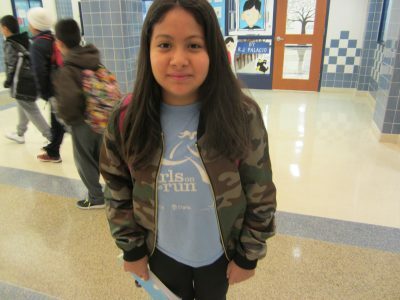 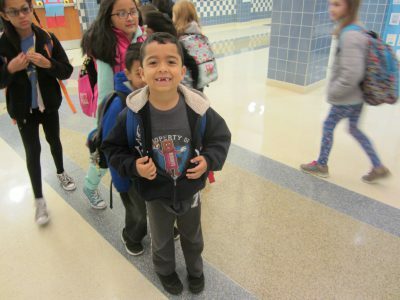 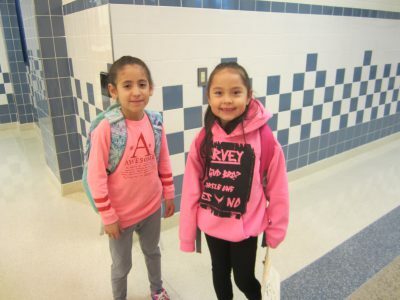 On Tuesday, students and staff at Bancroft Elementary School wore clothes with words on them. 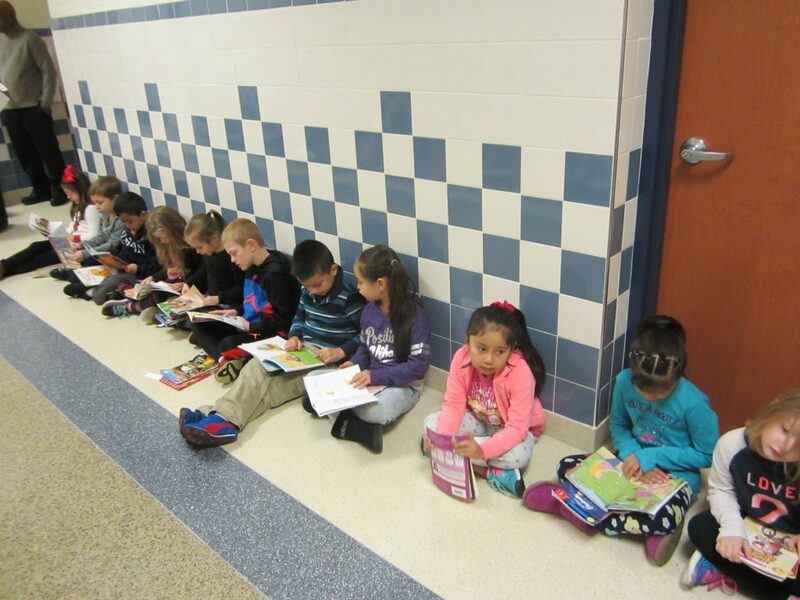 This was another way to emphasize the importance of reading to our students during American Education Week. 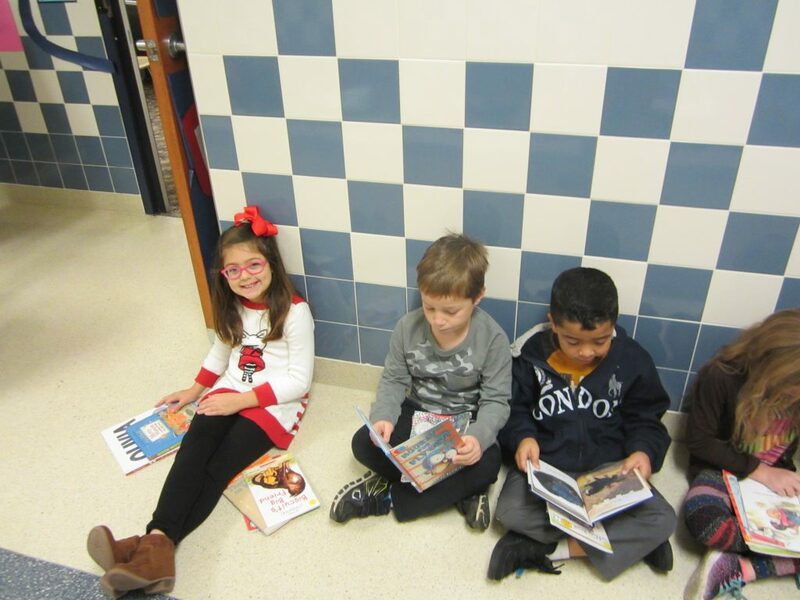 Remember: Wednesday is Math Day, Thursday is Guest Reader Day, and Friday is the school’s famous Door Tour Day. 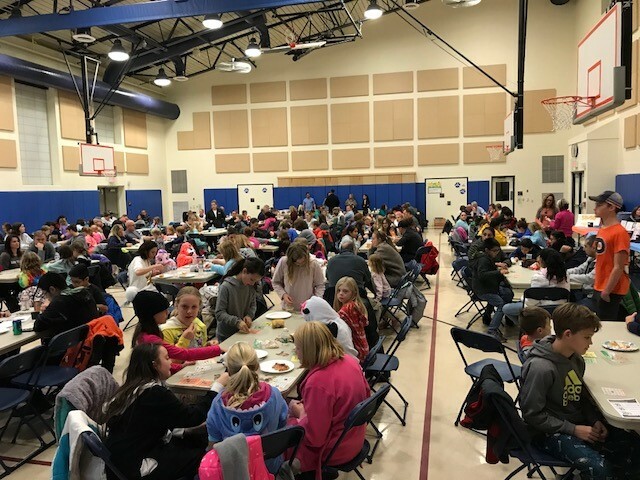 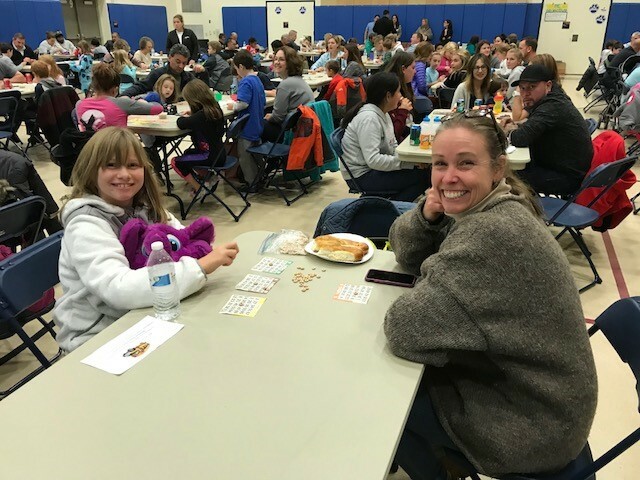 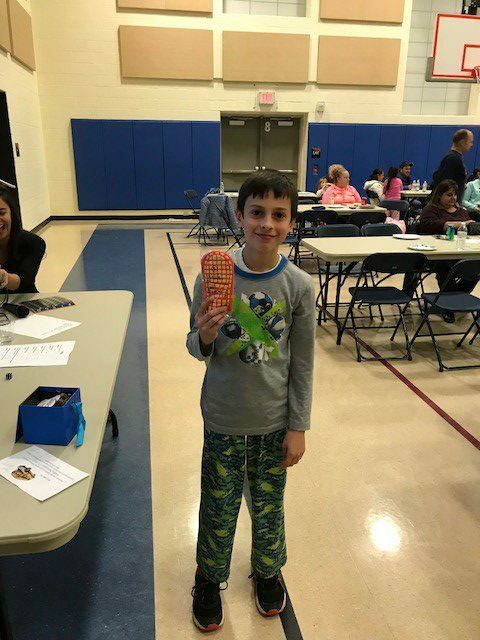 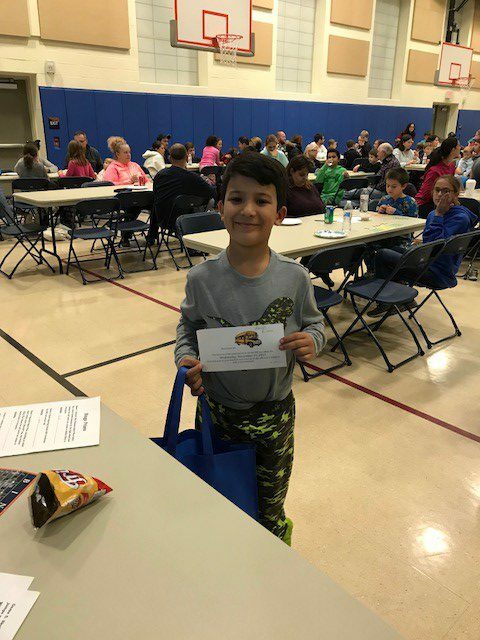 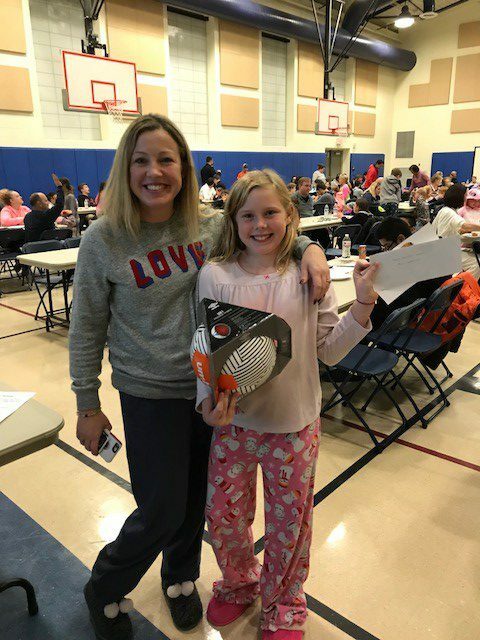 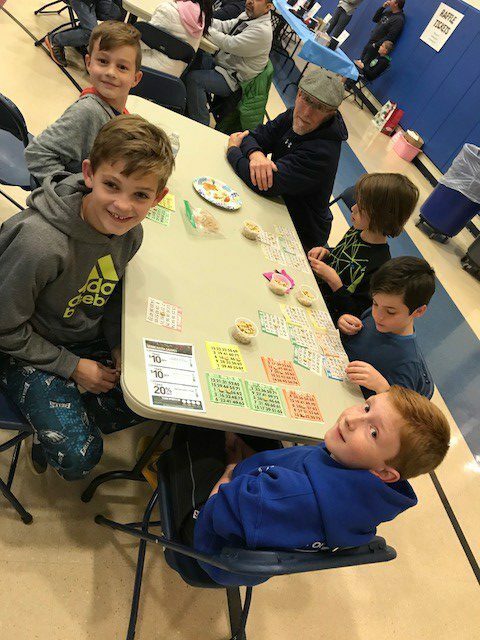 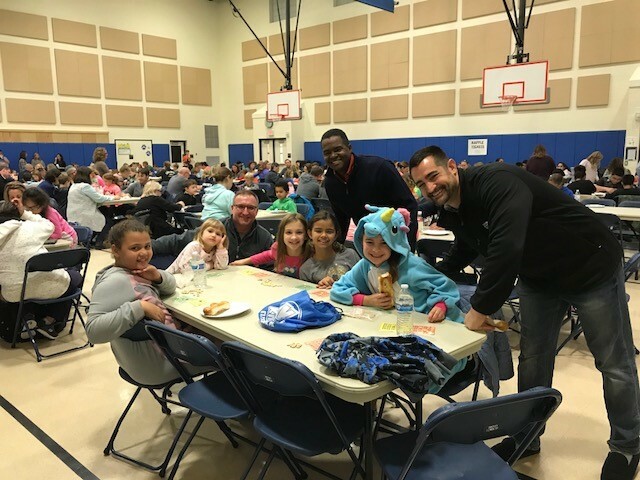 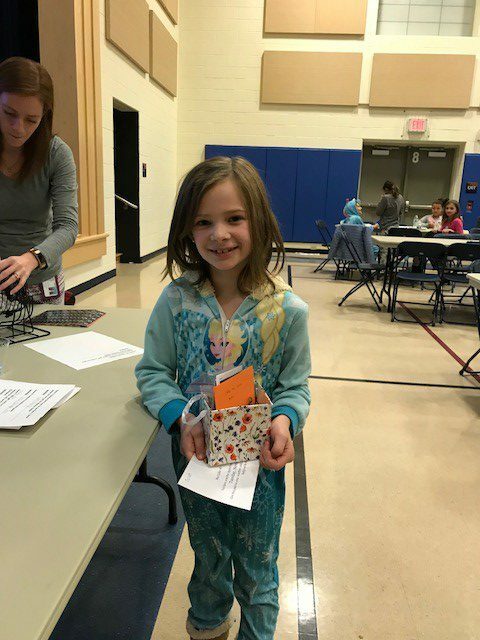 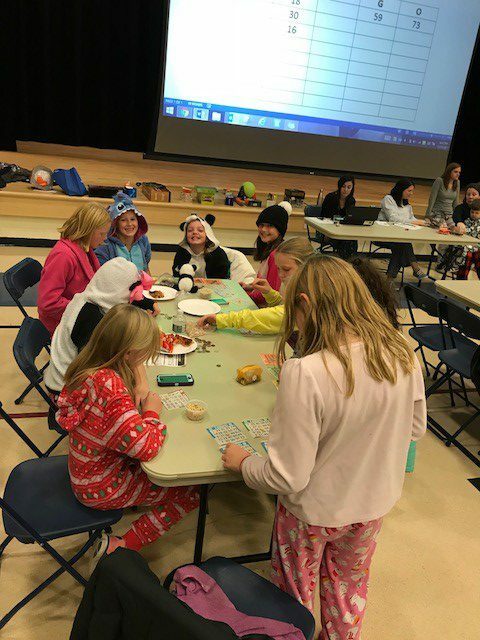 Bancroft Elementary School students, parents, and staff had a great time playing Bingo last Friday night. 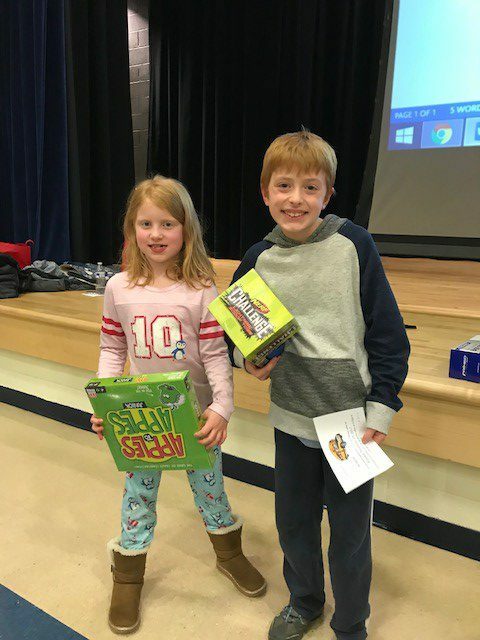 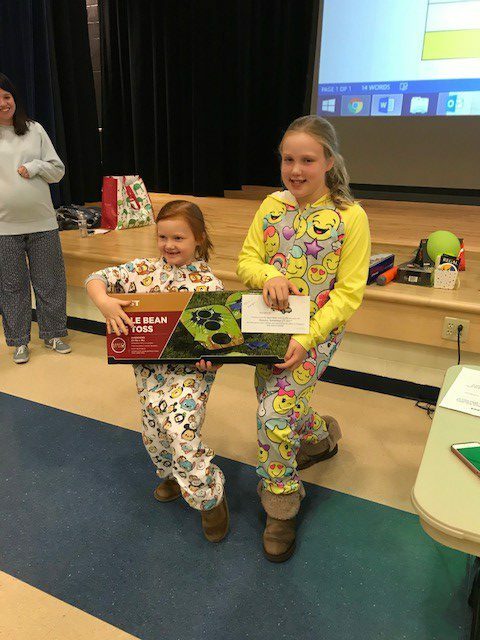 Students won prizes and the proceeds from the Bingo games benefited the school.